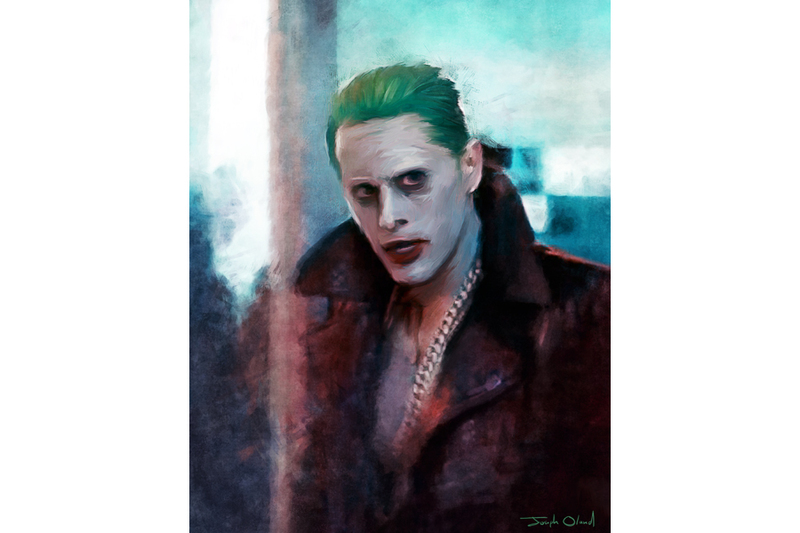 This entry was posted in DC Cinematic Universe, Popular Culture and tagged batman, caped crusader, cinematic universe, dark knight, dc, dc comics, gangster, harley quinn, Illustration, jared leto, painting, suicide squad, the joker. Bookmark the permalink. ← Is Jared Leto A Good Joker?